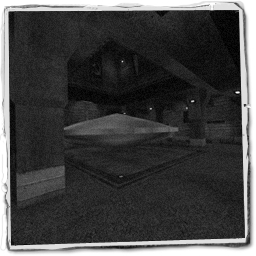 The final version of the map ET UFO ( et_ufo_final, which is a remake of 'Foo Fighter' from RtCW) by SiX has some missing light textures. The below file fixes that problem. This is a server fix, it must be on the server you are playing on for it to work. Servers and clients place et_ufo_final_texturefix.pk3 into your etmain folder.